Huseynov A. 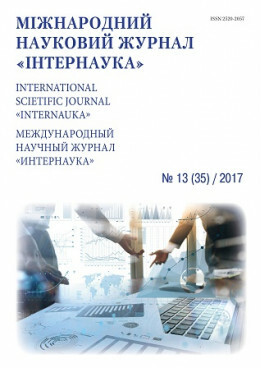 Evaluation of tax system in Germany // International scientific journal "Internauka". - 2017. - №13.